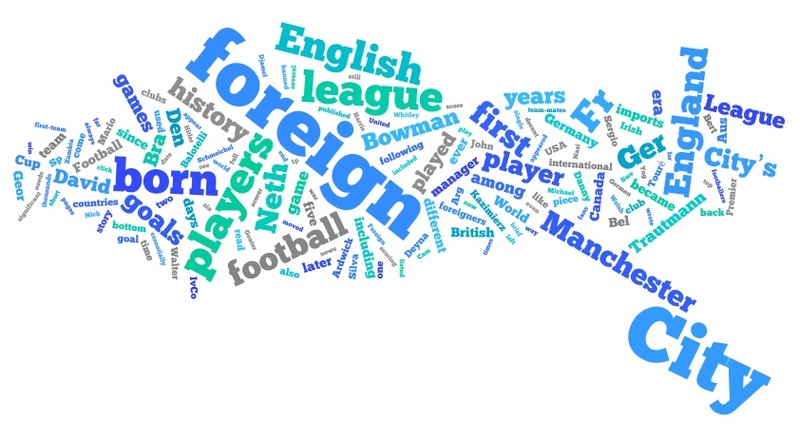 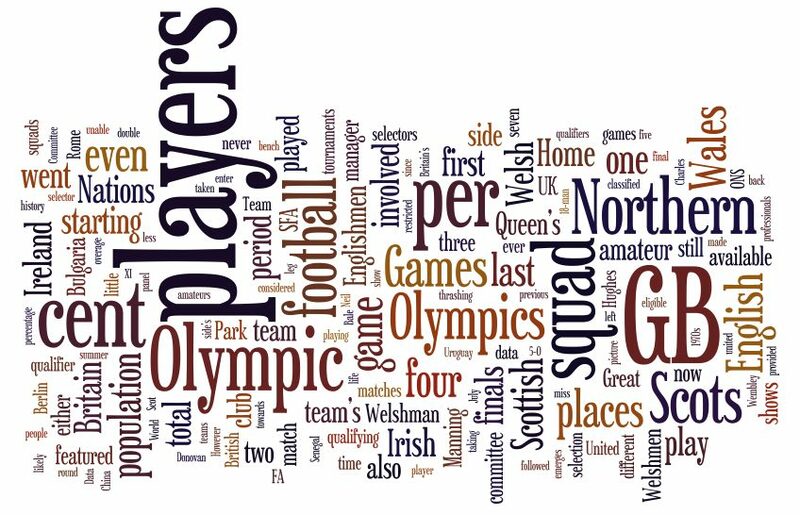 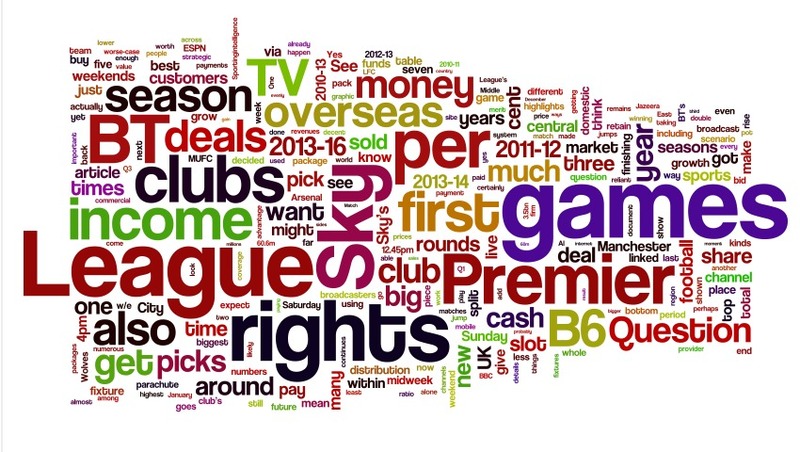 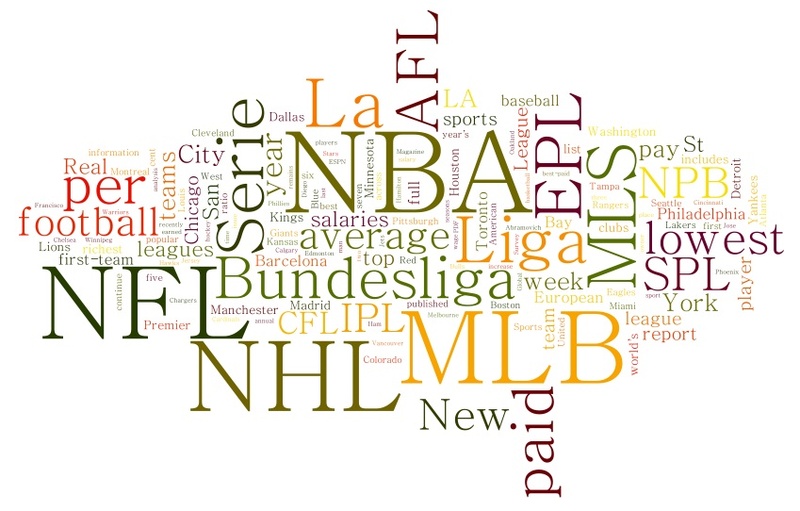 From time to time, Sportingintelligence will be adding word cloud images into this gallery, representing stories that appear on this website. 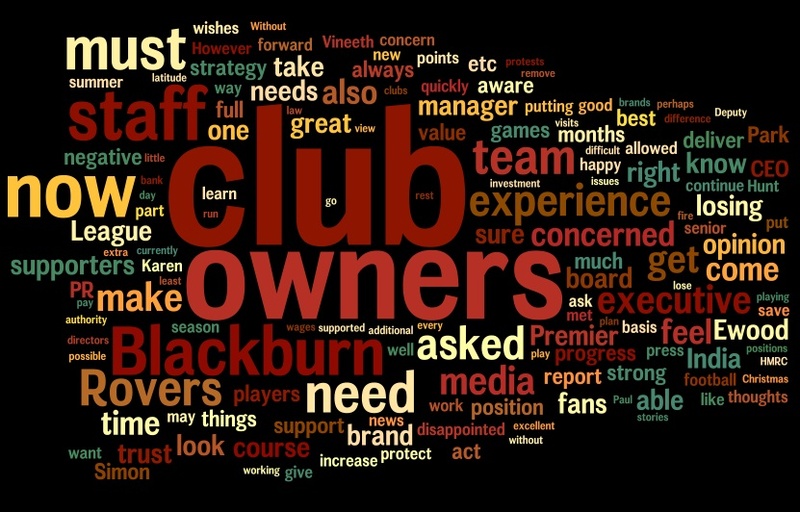 Most recent additions on top. 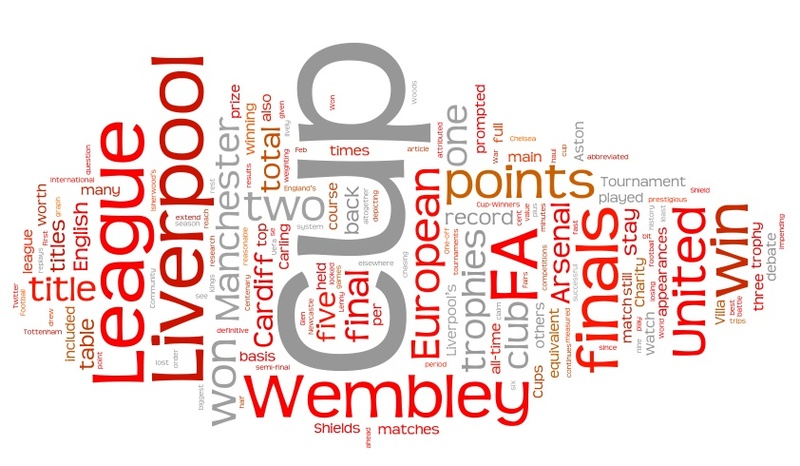 Scroll down for more.